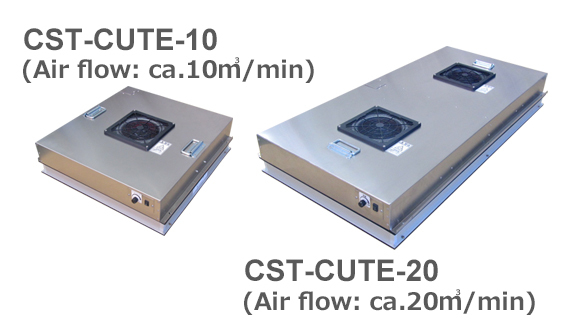 CSC Co., Ltd. is a company specialized for helping customers from coarse particle problem in Cleanroom. 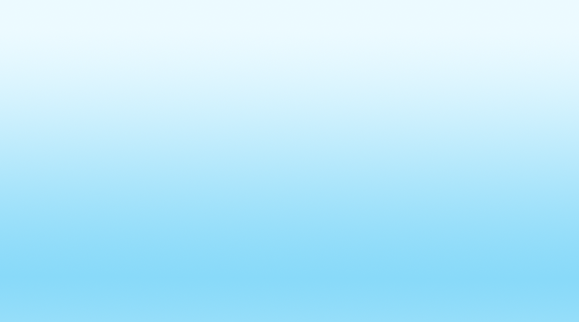 We, CSC Co., Ltd., are specialist of cleanliness in cleanroom class 1,000-100,000 (ISO 6-8). 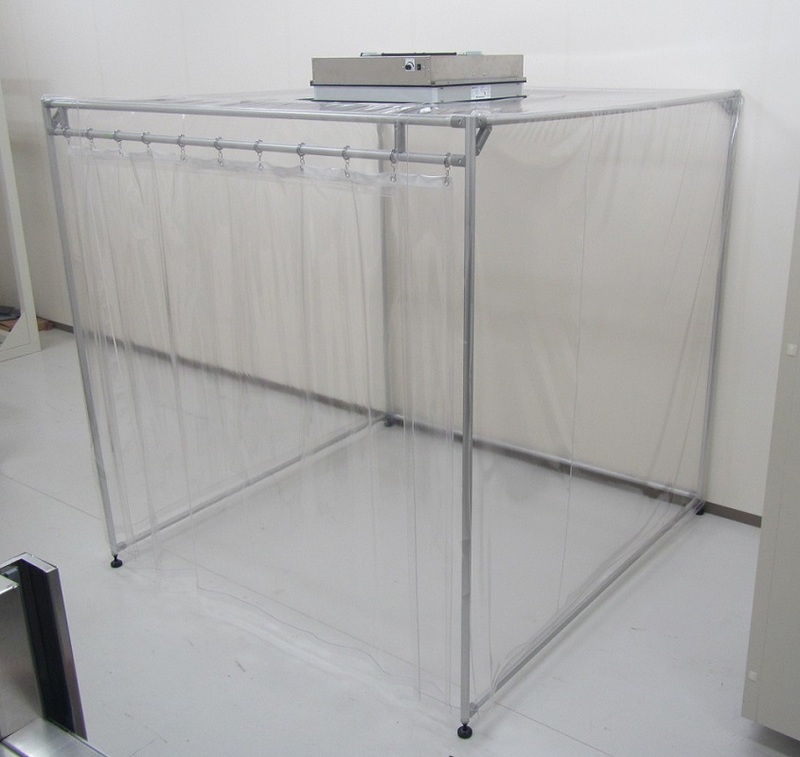 We provides total solutions to reduce particle problems in cleanroom. 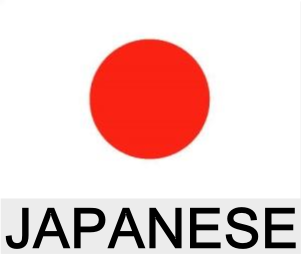 Made in ASEAN by Japan Quality !! 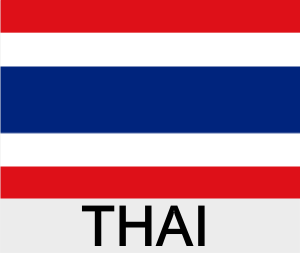 Shipping from Thailand Timely !! Consume energy only 60% comparing to other makers !! 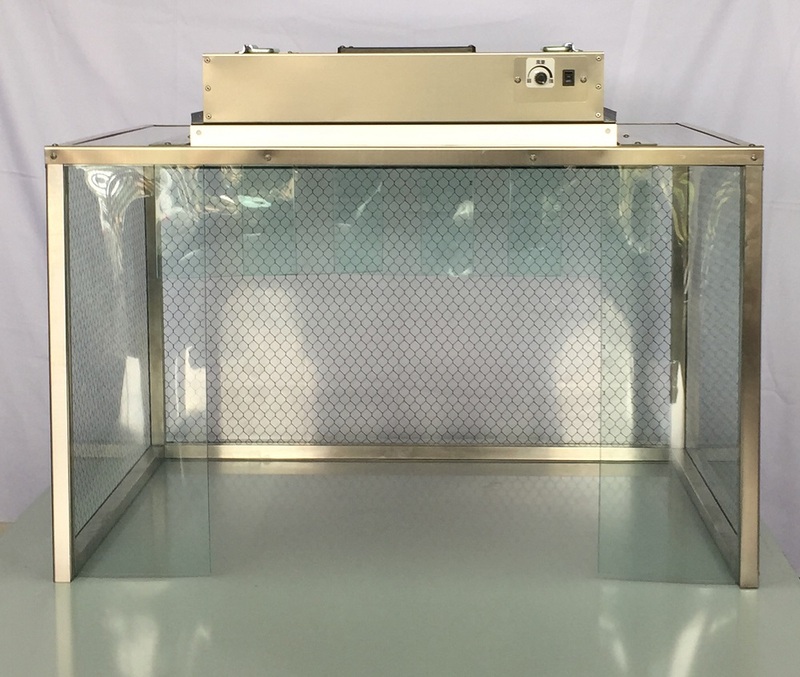 We have 3 types of Cleanroom light. 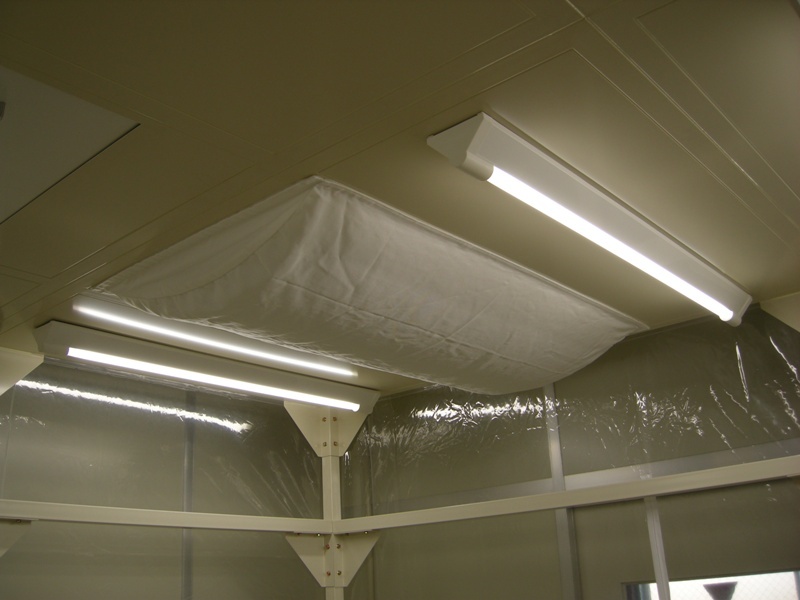 BROADEN DESIRABLE WEAK CLEAN AIR OVERALL YOUR CLEANROOM BY OUR CS Balloon!! copyright©2012 CSC Co., Ltd. all rights reserved.